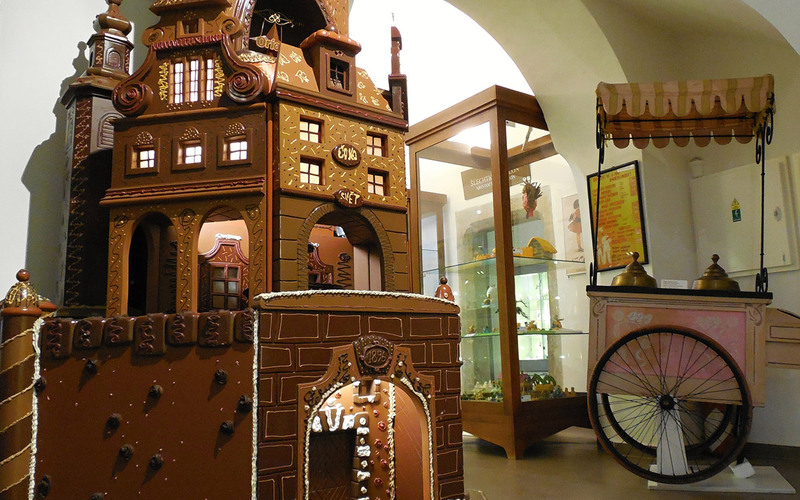 The Museum of Chocolate and Marzipan is situated in the historical centre of the municipality of Tábor, established in 1420, being the seat to the radical wing of the Hussites troops (More about the Tabor). 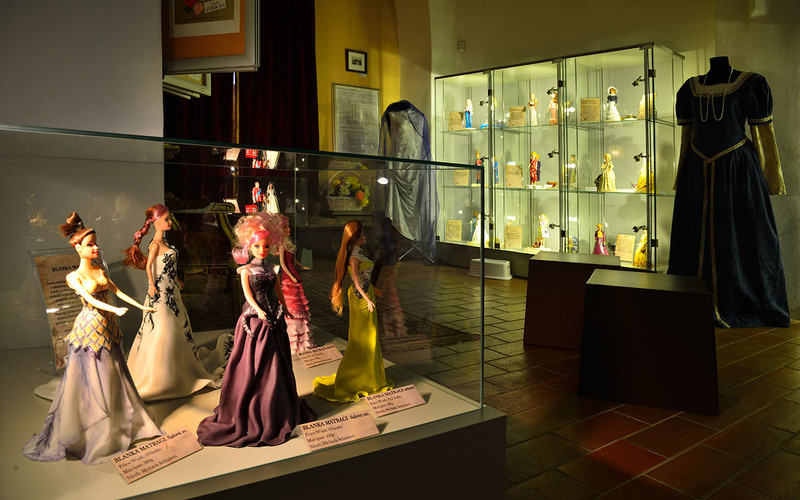 The Museum was founded in 2012 and opened on 5th September 2012. Thanks to the support from the EU sources, the Museum is conceived majestically, being situated on the total surface area exceeding 1.000 m2. 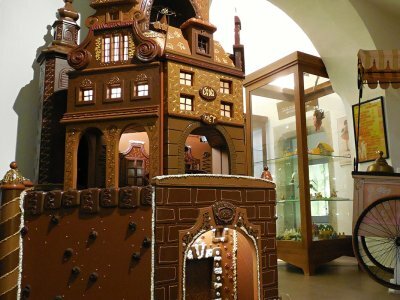 It presents the history of growing cocoa beans, processing them and making chocolate and marzipan. 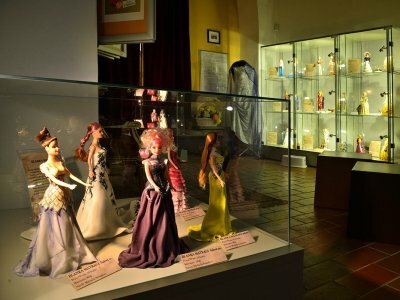 The Museum also offers its visitors to see the interactive exposition where you can see historical packages from all over the world, chocolate dishes and/or small boxes for sweets. November – March 10 a.m. – 5 p.m.
April and October 9 a.m. – 5 p.m.
May – September 9 a.m. – 7 p.m. The price for the entrance ticket includes a degustation sample free of charge. We accept Czech crowns and payment cards. 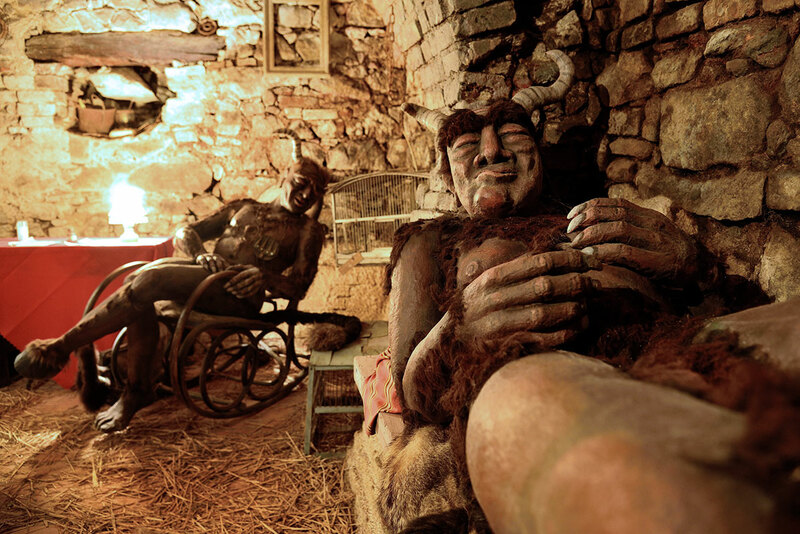 The Museum is freely accessible, without any guide. 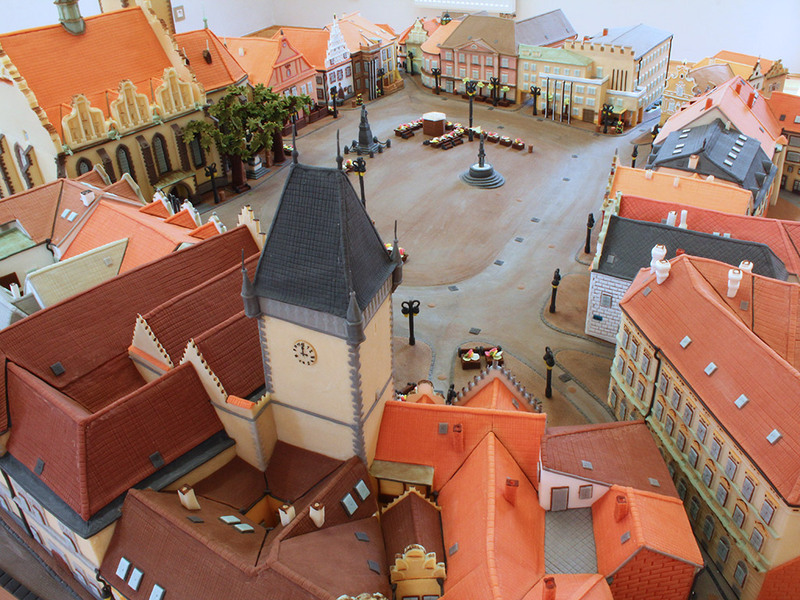 A guided visit can be ordered for an extra fee of 500 CZK/a group of max. 15 persons, at least 1 day in advance (in English, German, Russian, Spanish, Catalan, French). 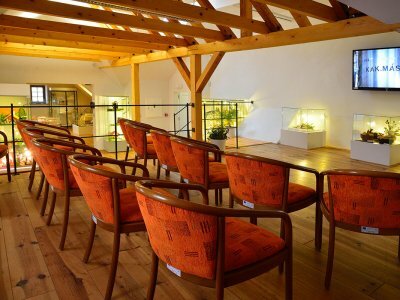 We also offer a guided visit in Chinese for an extra fee of 1.000 CZK/a group of max. 15 persons. Nevertheless, it has to be ordered at least 3 days in advance. 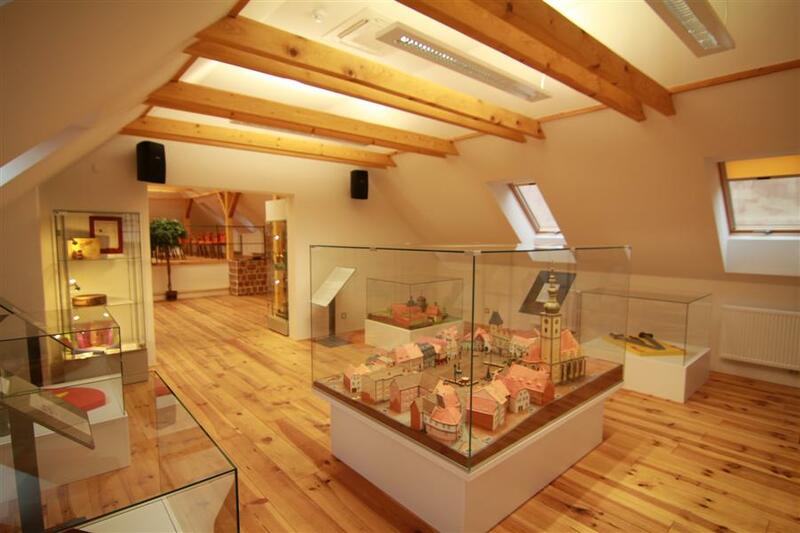 The information boards and tables in the Museum are in the Czech and English languages. You can get a text guide in Russian, German and French at the reception desk. Dogs are allowed to enter the Museum only if being in a protective bag; big dogs only on a leash, with a protective mouthpiece, and if being quite clean. 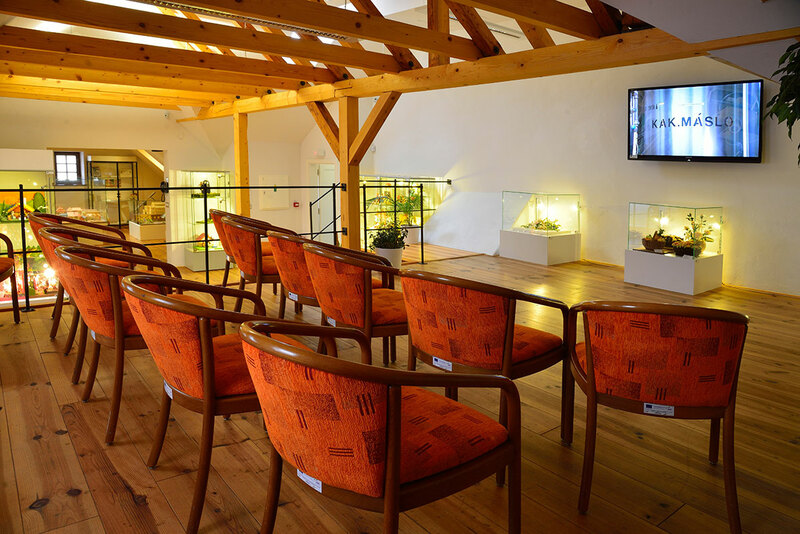 There is “Café Budík” in front of the Museum where dogs are welcome and where you can wait with your dog (e.g. if the family is split up). Please leave baby carriages at the Museum’s reception desk. Babies have to be in a scarf. 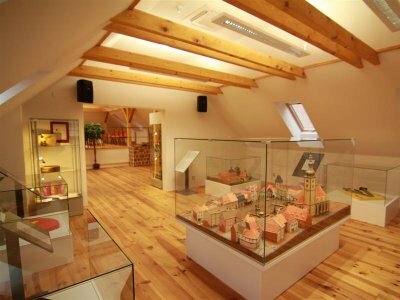 The Museum is partly barrier-free on the ground floor, but its expositions are situated on the first floor and in the cellar where there are stairs and where there is no barrier-free access. 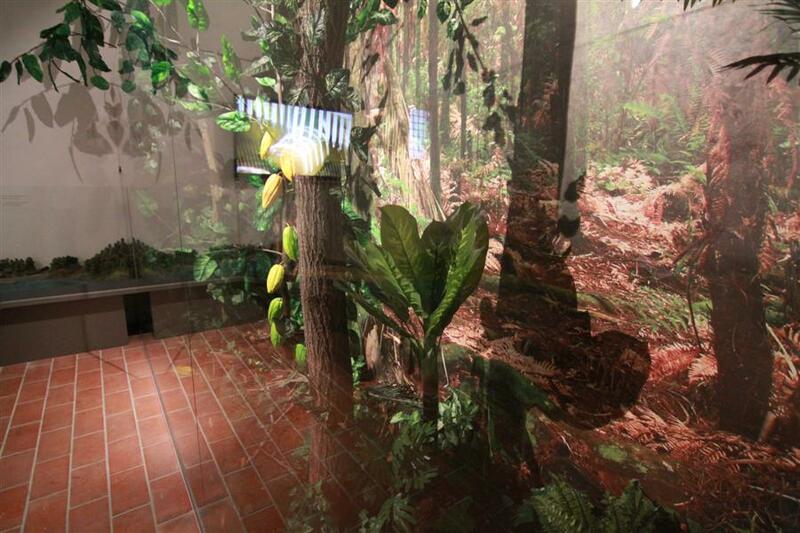 For blind visitors – the exposition is situated in display cases and it’s impossible to touch the exhibits. 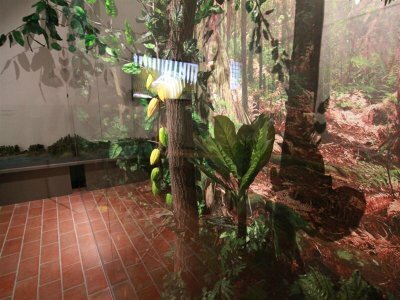 Nevertheless, we have prepared some packages, cocoa beans and some tools to bring the exposition closer to blind persons. There is a cinema too. 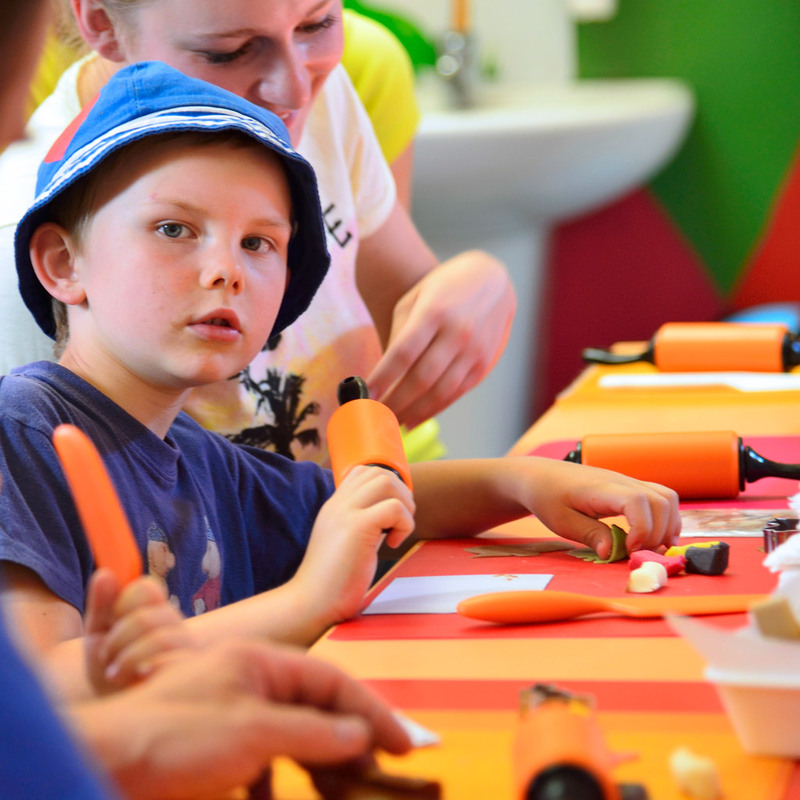 If being in the hand-crafter workshop, our employees will be pleased to help you make your own souvenir. A group with more than 10 persons has to be ordered in advance by phone or by email (the communication language is English, if possible, but you can also contact us in German, French or Italian). 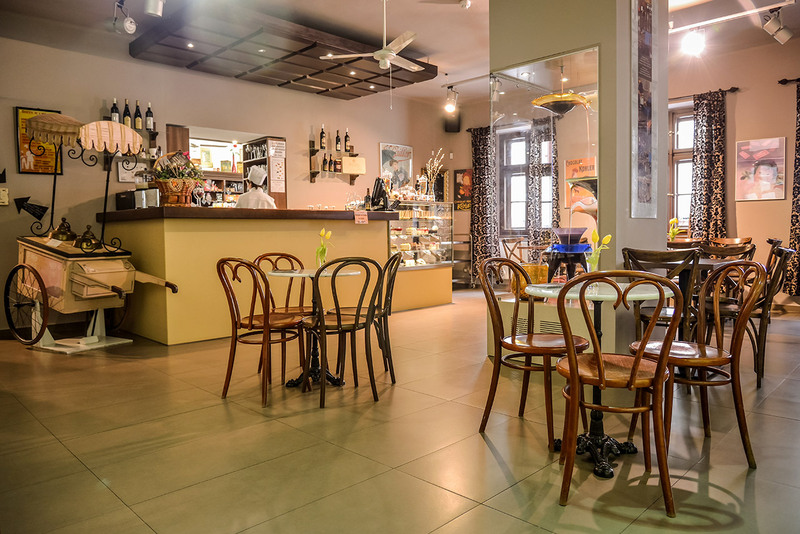 While booking a group’s entrance fee, please tell us if you want to manufacture, too or if you require any special degustation. A tour bus can drop their visitors off in the specific place at Bechyňská (Kotnovská) Gateway, but it consequently has to go away to park in the parking area at the swimming centre or the ice arena. If you come to the railway or bus station, you can go on foot to the town’s historical centre, which is a nice walk taking approx. 20 minutes, going either along the business street “9. května” or past the Jordán pond. Or you can use public-transportation means. There is a stop directly in front of the railway and bus station. You can ideally take lines 60 and 61 that will bring you to the stop “Žižkovo náměstí” (Žižka Square). You will already find our boards on the street-lighting posts for your orientation. 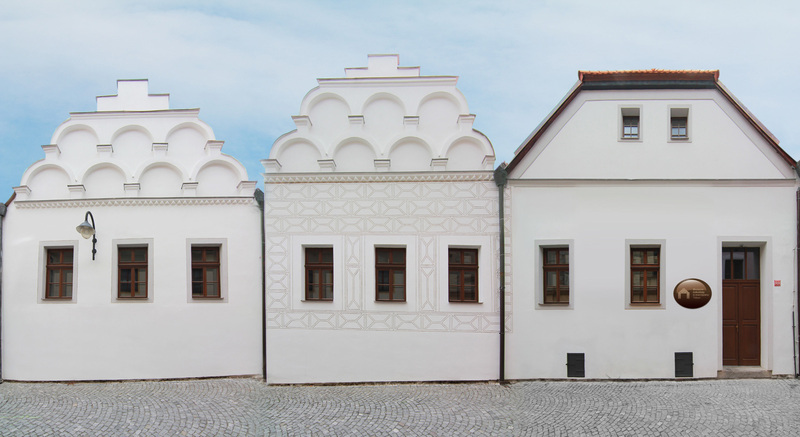 If you go by car, you can get directly to the historical centre of the town, to park in 2 parking areas – either in the PARKING CENTRE (parking house) where you can take a lift to get out approx. 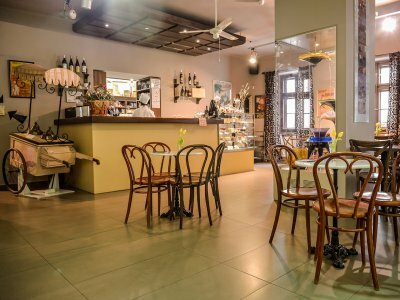 200 meters from Žižka Square, or in the PARKING area at Dvořák Hotel (former brewery) from where you can get to the Museum in some 3 minutes. A tour bus can drop off the visitors in the specified place at Bechyňská (Kotnovská) Gateway, but then it must park in the parking area near the swimming centre or the ice arena.